A number of camps have “big brother” programs. Inherently, I think girls are more successful at making the effort to nurture younger peers. However, the importance of community and a sense of belonging are crucial to a young child’s transition to camp. With this in mind, Camp Takajo has created “families.” Tonight, our oldest campers, who are fifteen years of age finishing the ninth grade, will be handed a list of younger campers to mentor. A fifteen year old camper will knock on the door of a fourteen year old boy to welcome him into his “family.” The two boys will then proceed to a thirteen year old’s bunk to welcome that camper into their family. 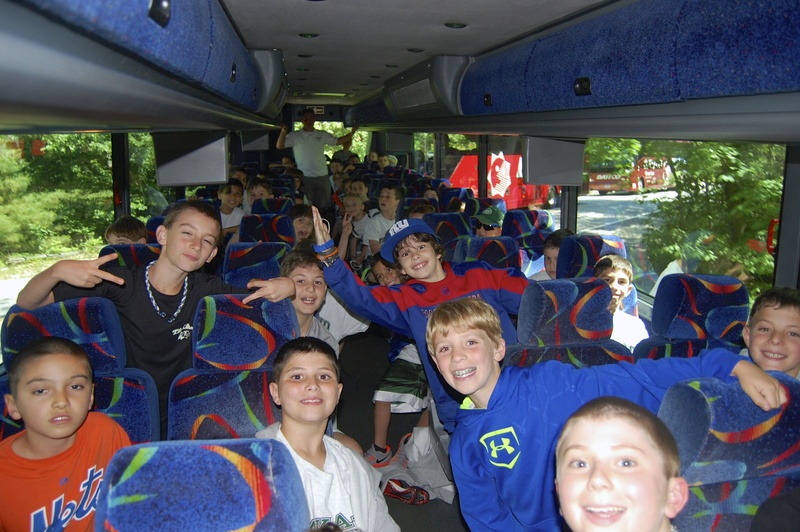 As you can imagine, the excitement builds as the family grows, until they reach Warrior Quad, and a handful of boys, one from each grade level, knock on the door of the youngest camper’s bunk and welcome him into their family. It is a right of passage for our Senior campers to share the traditions of the camp, to tell the boys about campfires, the Carnival, Olympics, and all the special events that will take place this summer. As your little guy walks through camp, just know that he will be greeted with a smile or a high-five from a number of boys who he will now call his family. Down at the waterfront, a handful of Warrior Crow campers and Brave campers got up on water skis for the first time today! The morning was filled with waterfront activities. The Senior “combine” took place today. The oldest campers got to know each other as well as their counselors. This event helped create athletic teams for the summer and began the regular program schedule for the Senior campers. League play also started today for the Seniors. Every camper was enthusiastic, and all programs were fully prepared for a busy schedule. Watching the boys play today was picture-perfect. In Warrior Camp today, each age group played a different sport. The Braves, as a group, played a big game of flag football, while the Indians played All-sport. The boys completed the first day with a regular program schedule.